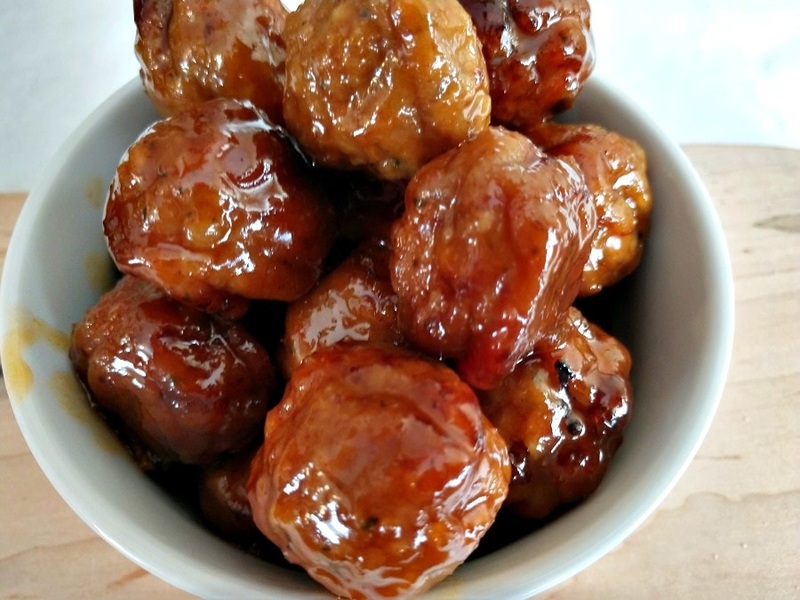 Crock-Pot Honey Buffalo Meatballs. A little tang from the hot sauce and a little sweet from the honey and apricot preserves. This recipe is one of my favorite appetizers to make. I like to make this and take it to family functions or work functions. I always make a double batch and never have leftovers! My kids also love this recipe. Add all the ingredients to the slow cooker and allow the cooker to the do the rest. The sauce will thicken a little and stick to the meatballs. 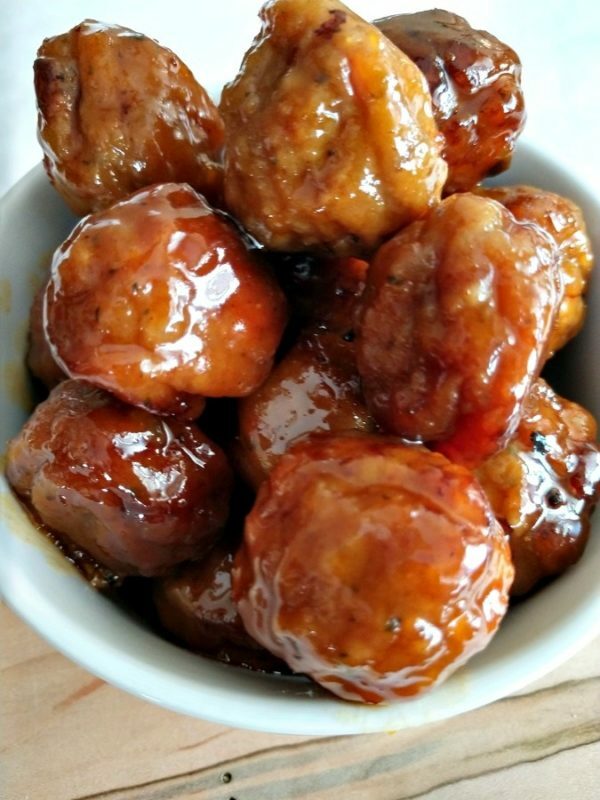 You will have extra sauce that can be used to dip the meatballs. Easy dump and forget about it recipe. 2 hours on LOW, and give it a couple of stirs and you have a tasty appetizer! 6 ingredients in this simple appetizer. Sweet honey and buffalo sauce combine to make a great and easy appetizer. Add the meatballs to a 4 qt or larger crock-pot.